A catch-all gallery for photos that don't fit elsewhere. 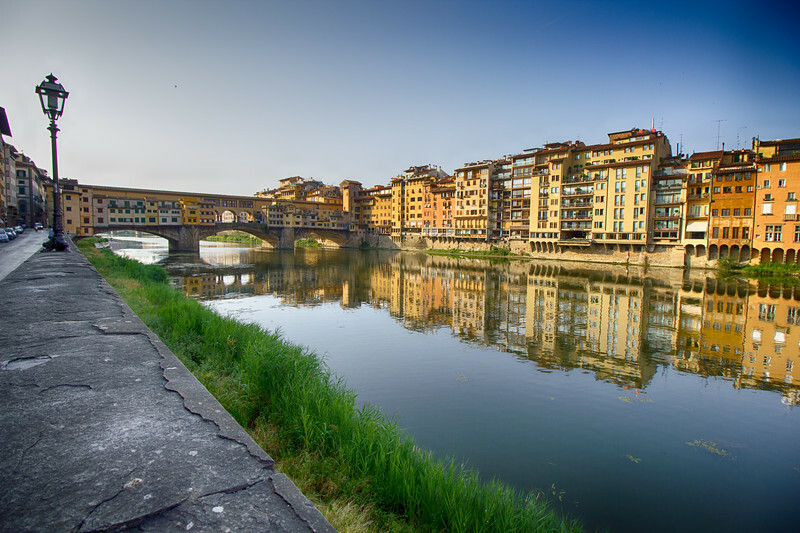 The Ponte Vecchio is a beautiful Medieval arched bridge over the Arno River, in Florence (Firenze), Italy. For hundreds of years, its shopkeepers have opened their tiny store-fronts built into the bridge.